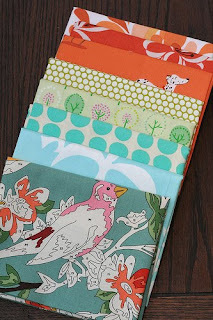 It's a giveaway and I SOOOO want this fabric (completely obsessed with the paint-by-number and it is hard impossible to find). But I would be just about as happy with this fabric. 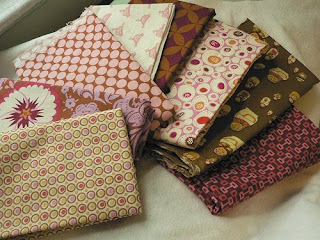 Lately I have also been obsessed with quilt-alongs, virtual quilting bees, online block exchanges. Probably because I have so much extra time that I need to fill...hah! So, Block Party, sign me up!